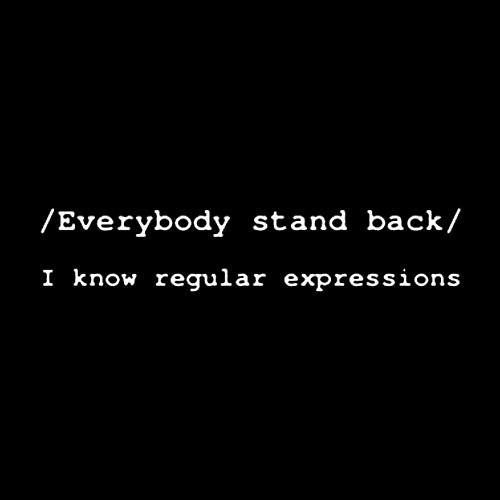 This is the third in a series of lessons I am taking (and sharing) on Regular Expressions. This one is on the use of the anchor, symbolized by a carat, like this: ^. My tutor, Steve, writes about the dollar sign as well; I will handle that in a future post. For example, let’s say that I have two pages on my website, http://www.mysite.com/secondpage/contact/, and http://www.mysite.com/contact/. If I want to find all the strings that start with /contact/ (the second option) but just put in that same line, /contact/ for my Regular Expression, I will get everything that can possibly match the string, which will include the one I don’t want, /secondpage/contact/. This is something that has taken me a while to understand with Regular Expressions — they match everything that they possibly can, so you have to use the special characters to keep them from getting out of control. Not sure if your regular expression will match the string you need it to? Use this handy tool from Epikone. You put in the string you want to match to and then the regular expression your wrote, hit enter and see how well you did. Many thanks to Justin (from Epikone) for help with this post.